What do you do when you’ve achieved dreams you didn’t even realize you had? Start over. 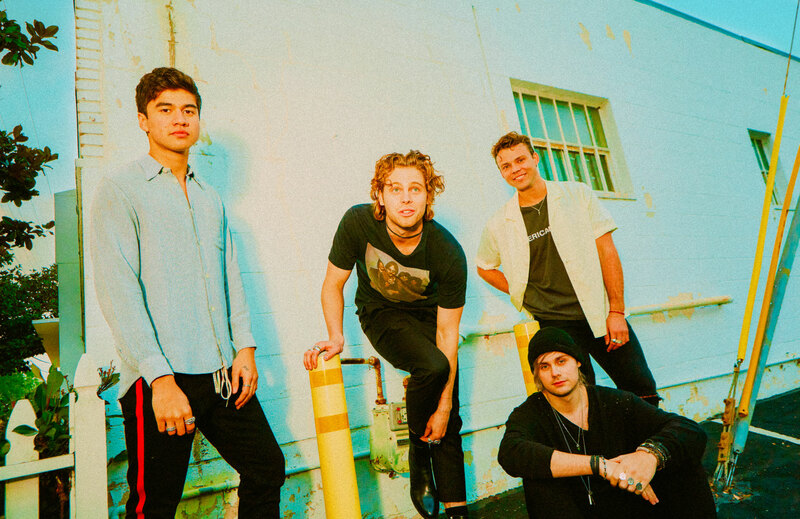 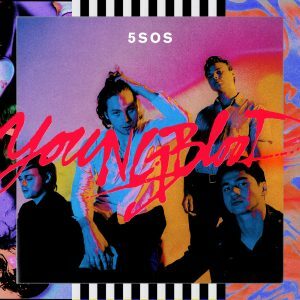 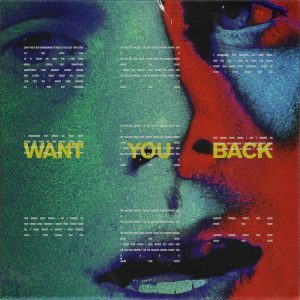 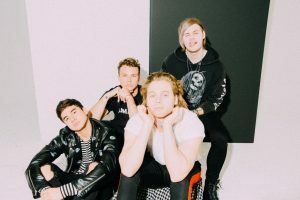 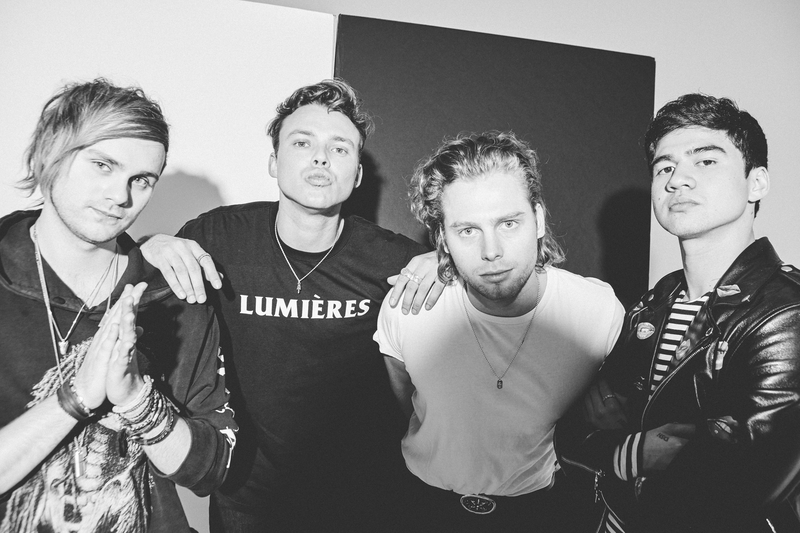 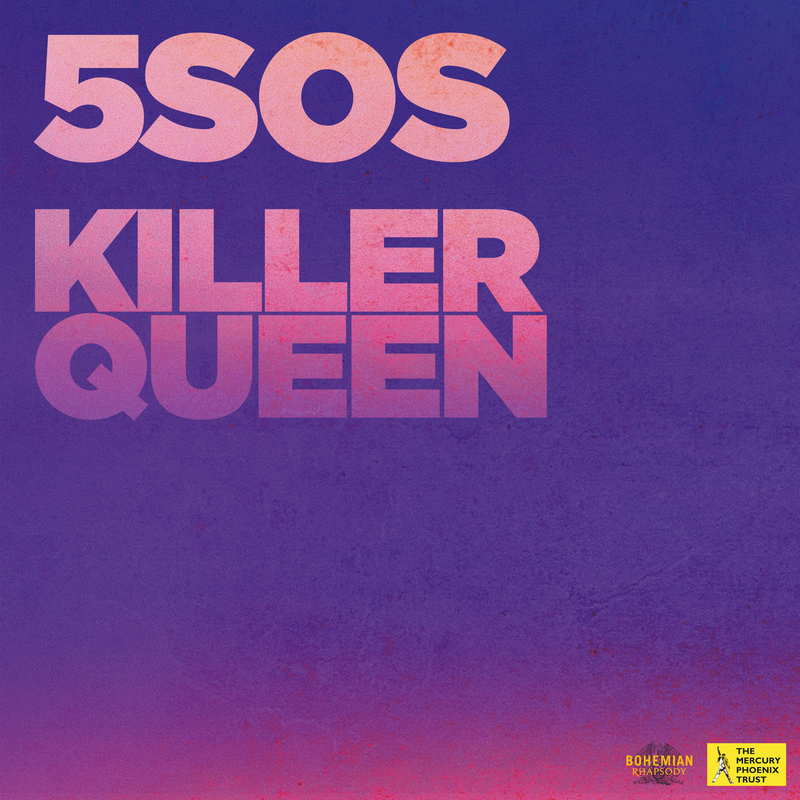 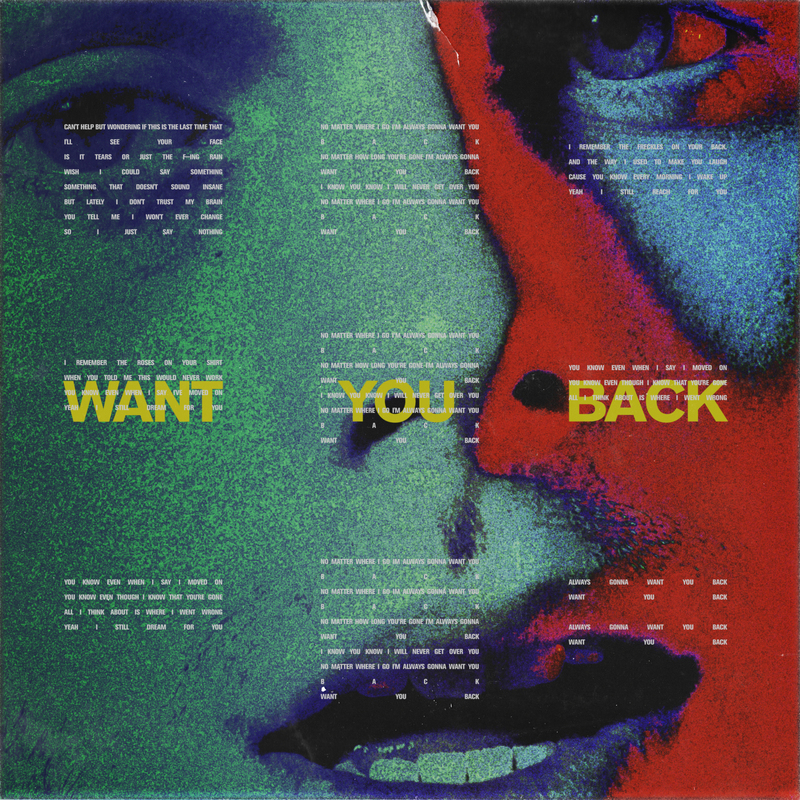 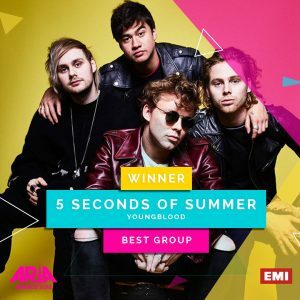 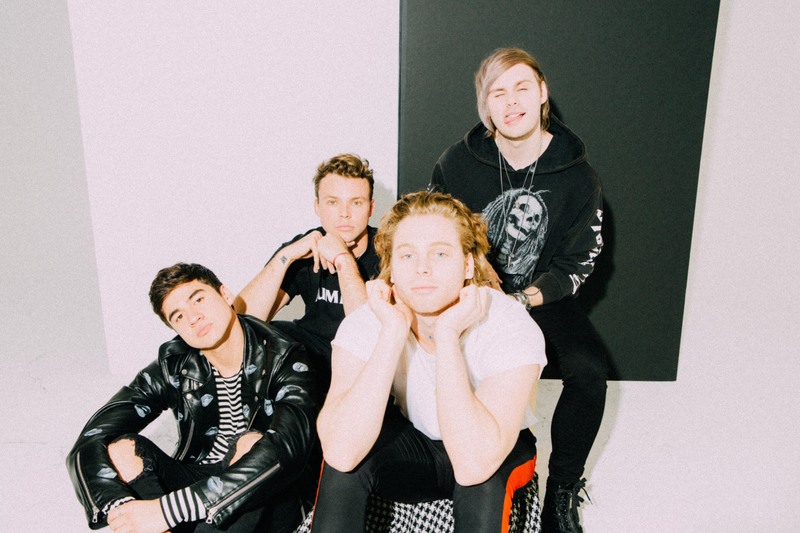 That’s exactly what the members of 5 Seconds of Summer did with the creation of their bold new album, ‘Youngblood’, to be released June 22nd on Capitol Records, and its hit lead single “Want You Back,” which debuted at #1 on iTunes in over 18 countries and has already amassed over 55 million streams worldwide. 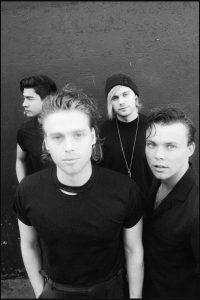 Their second single and the title of the album ‘Youngblood’, makes 5SOS the first Australian act to be number one on Apple Music Australia since launching the service and the first Australian act to have a number 1 on the ARIA Chart in two years.